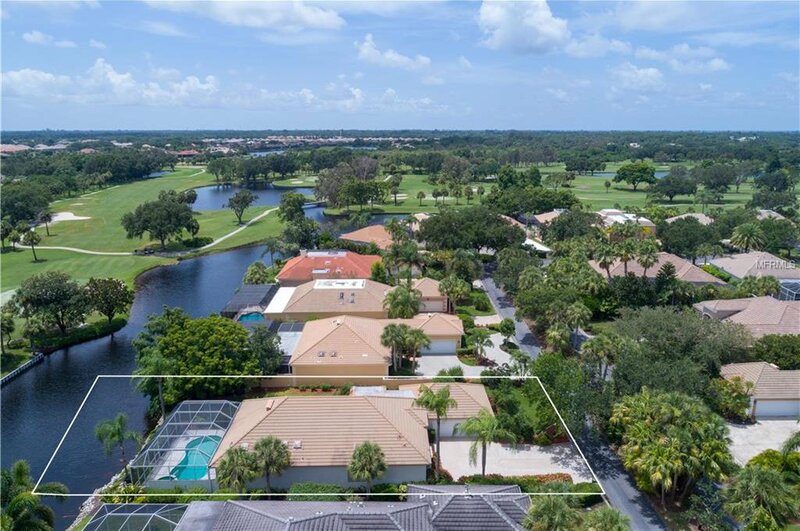 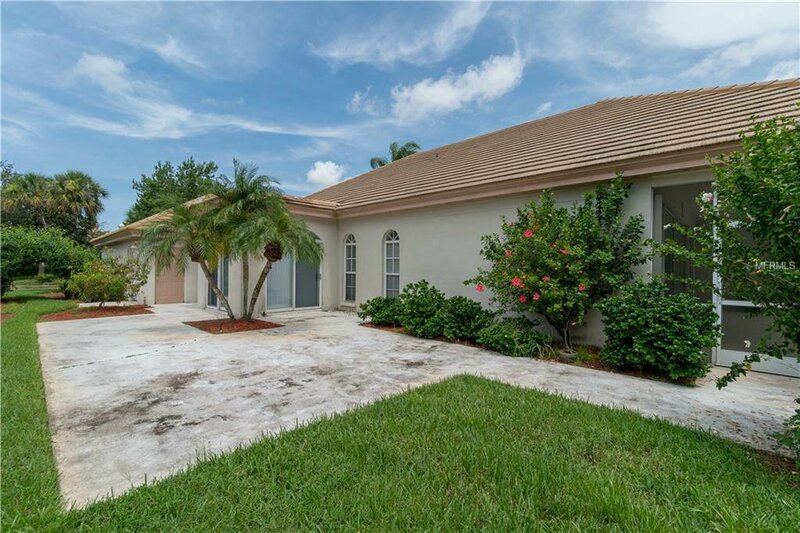 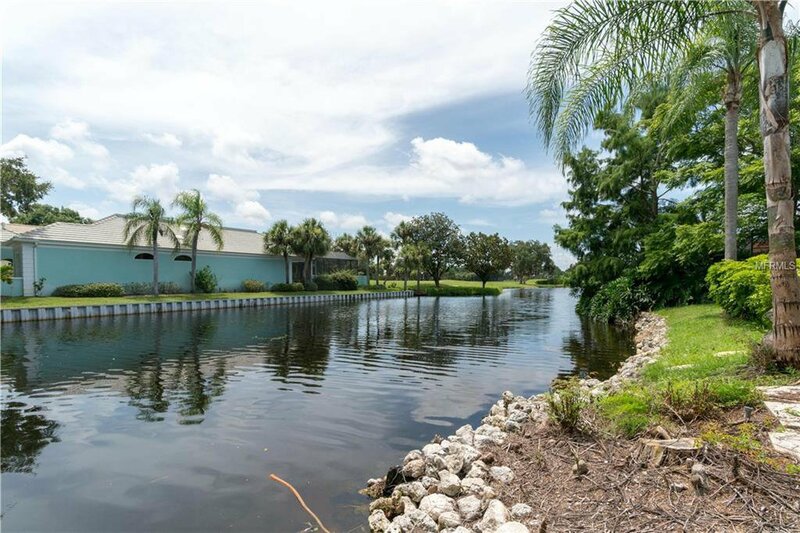 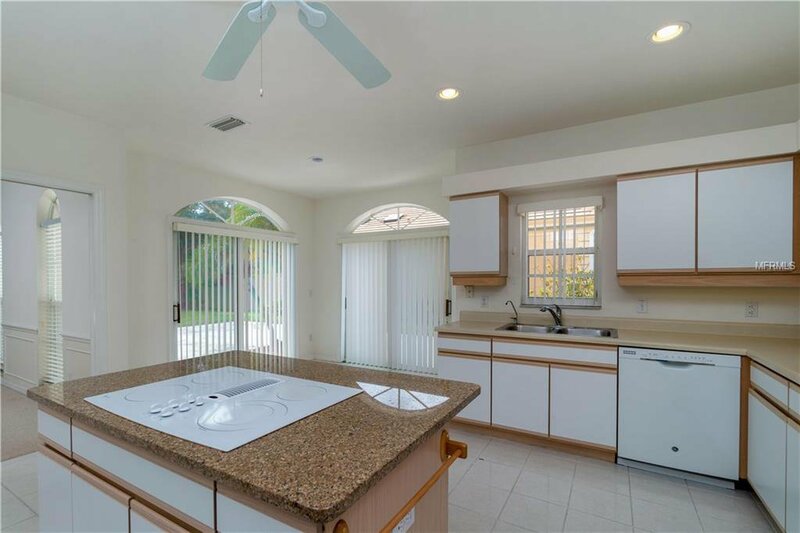 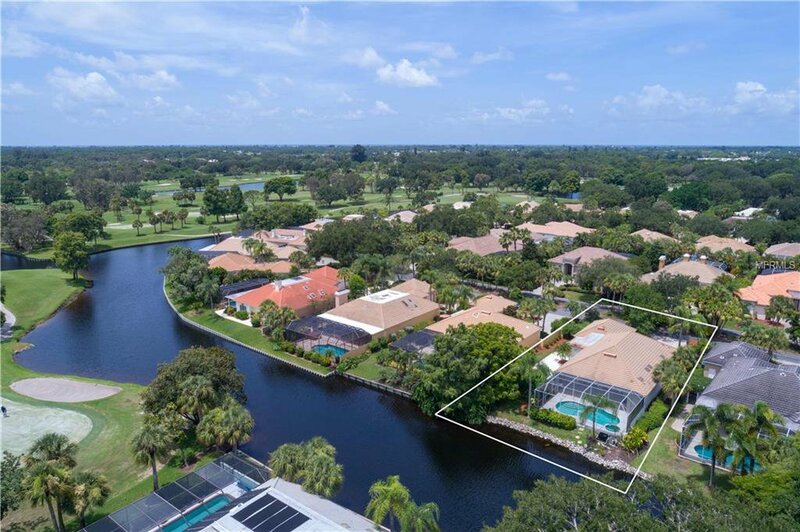 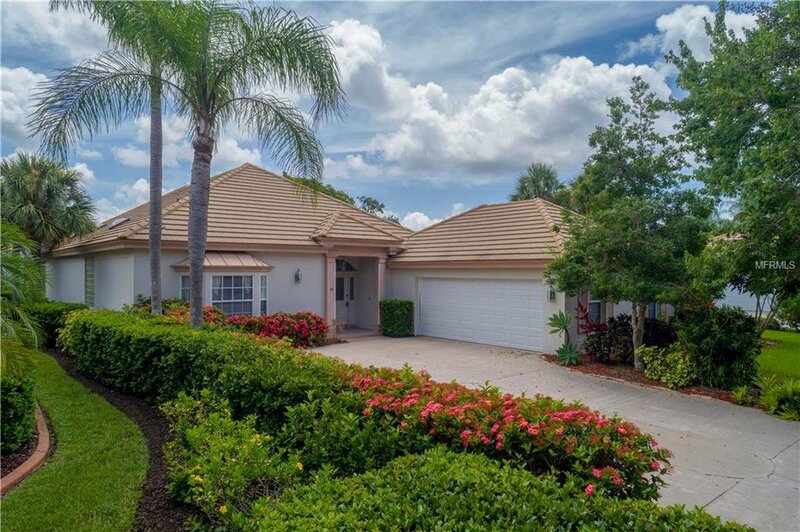 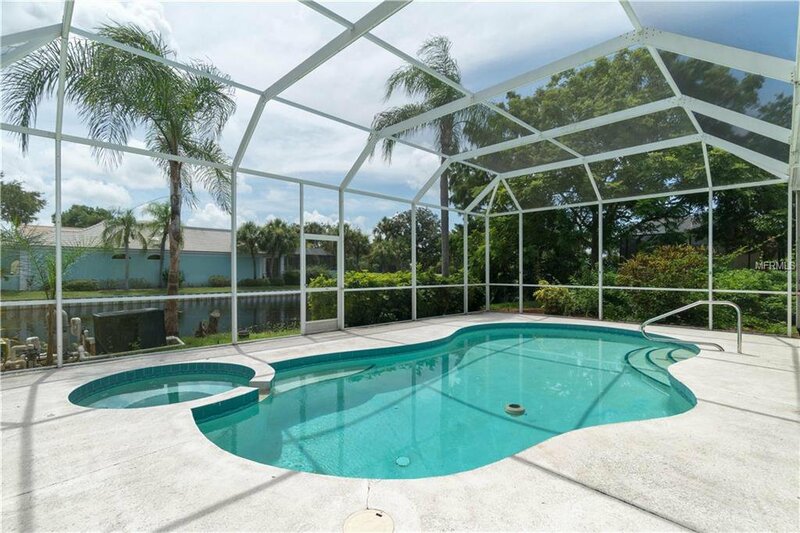 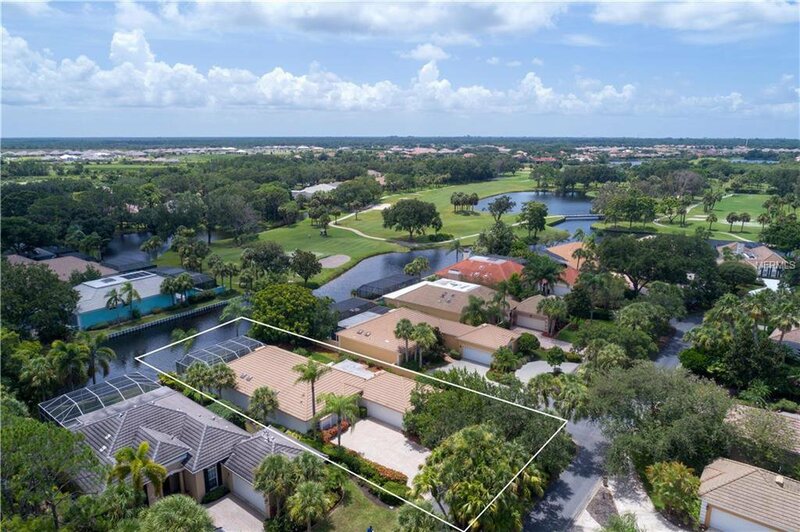 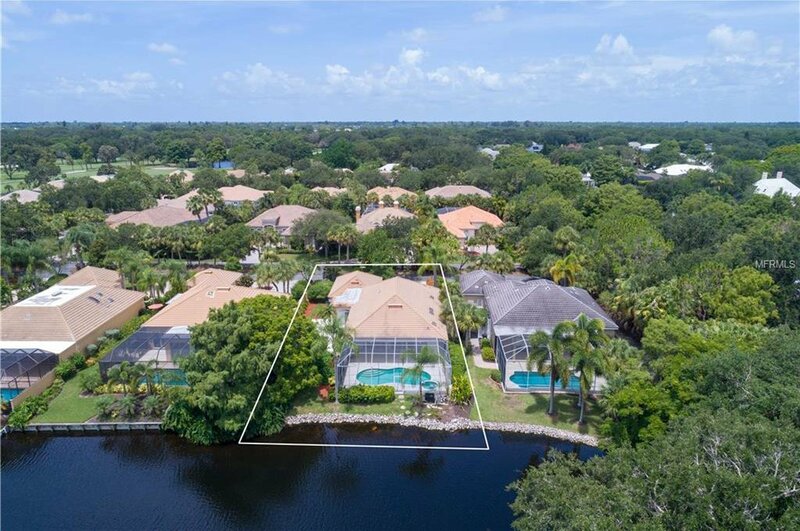 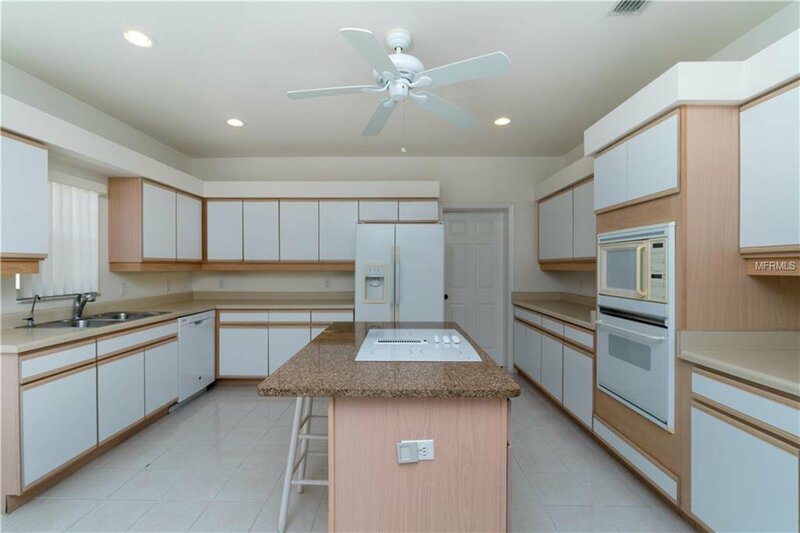 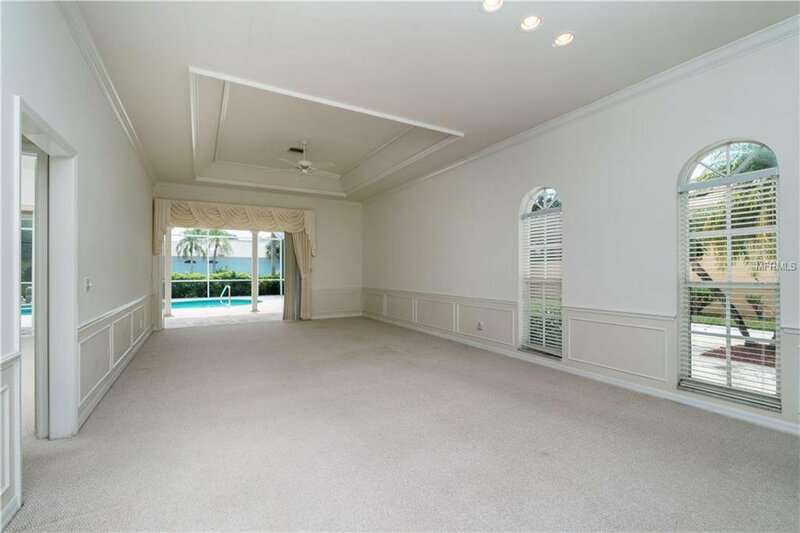 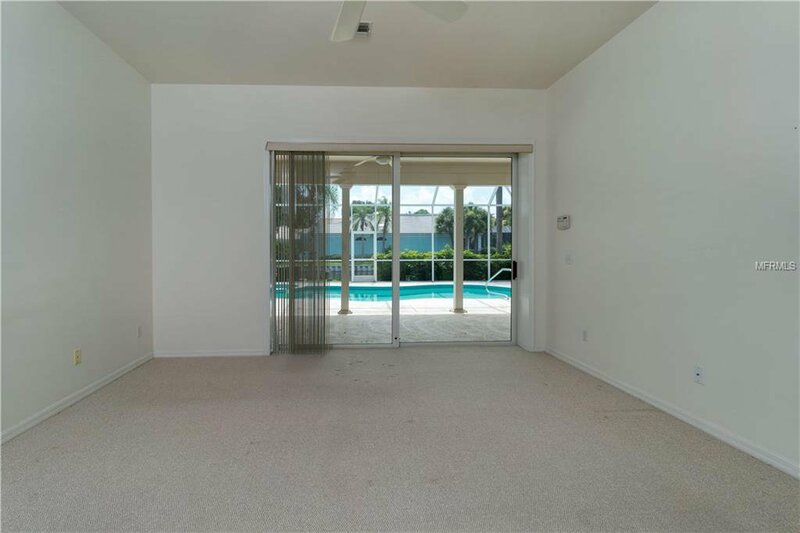 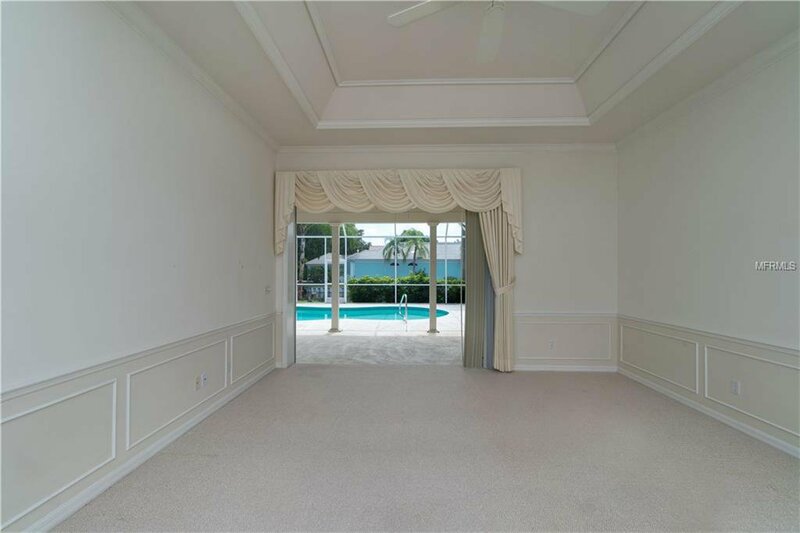 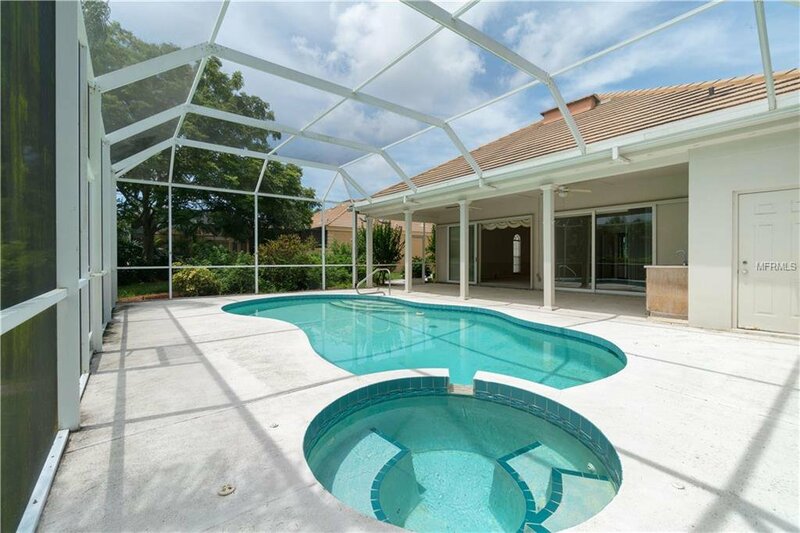 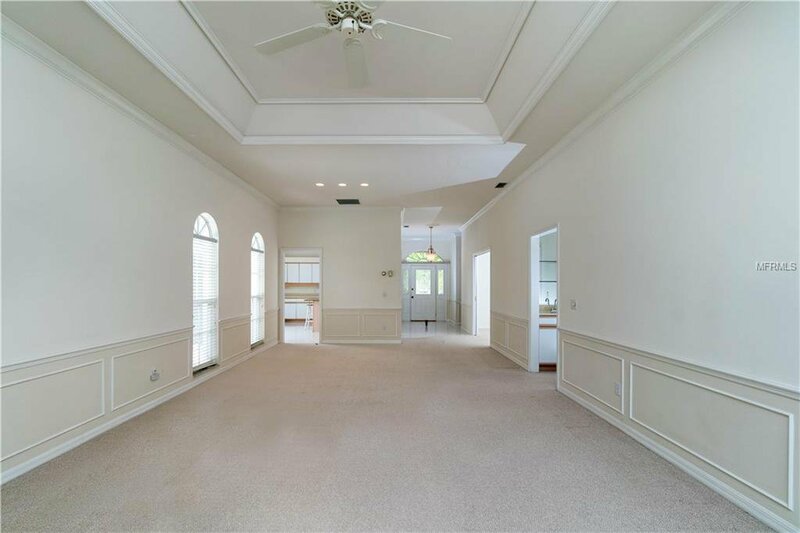 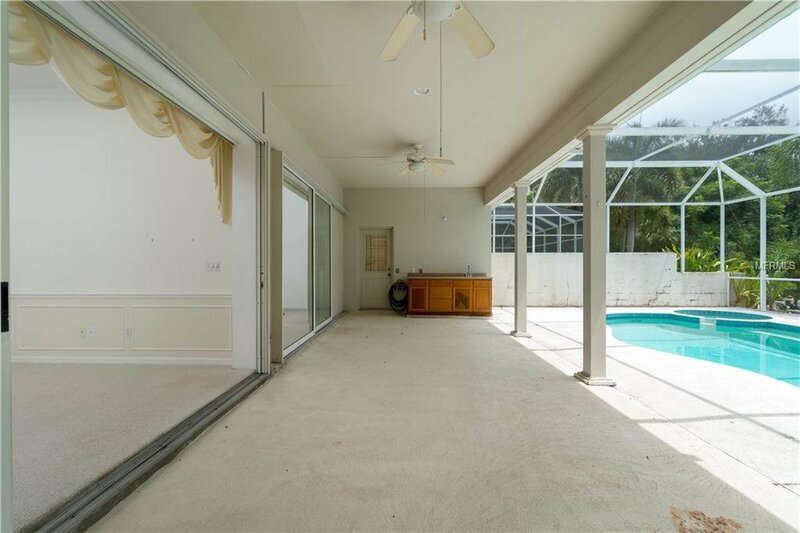 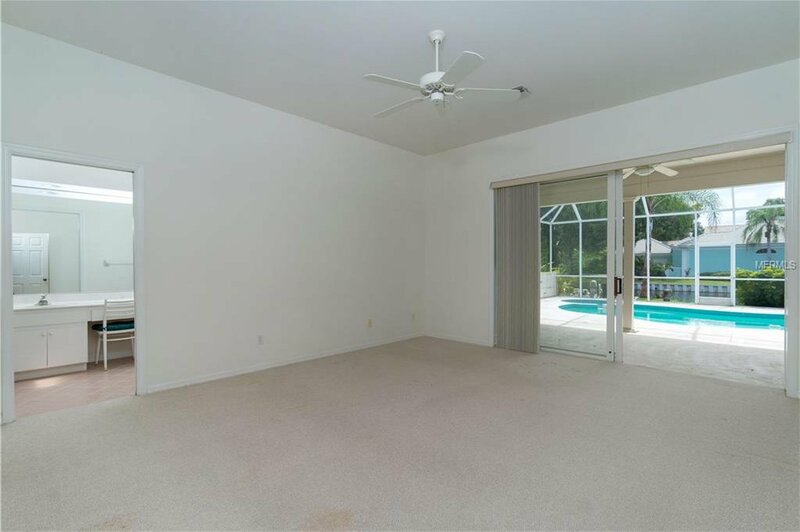 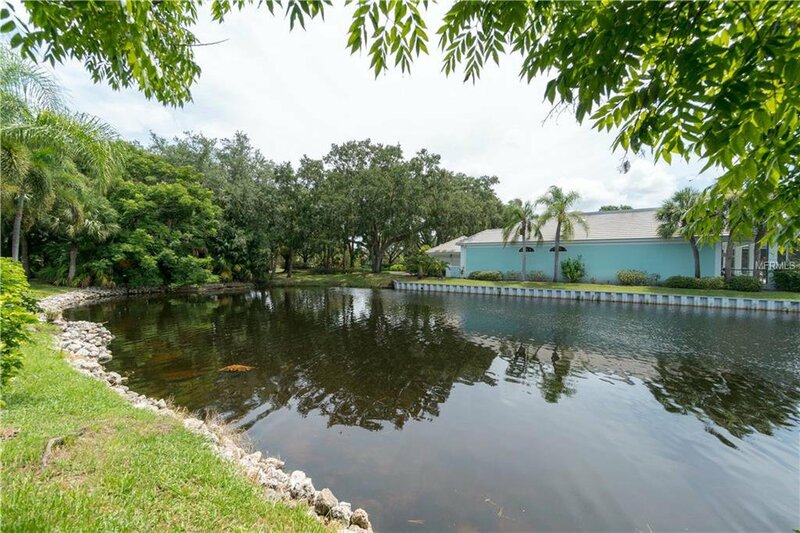 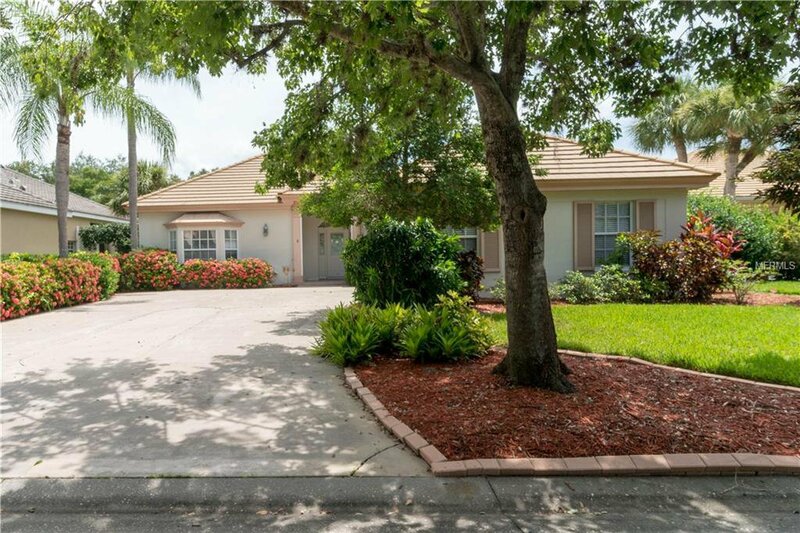 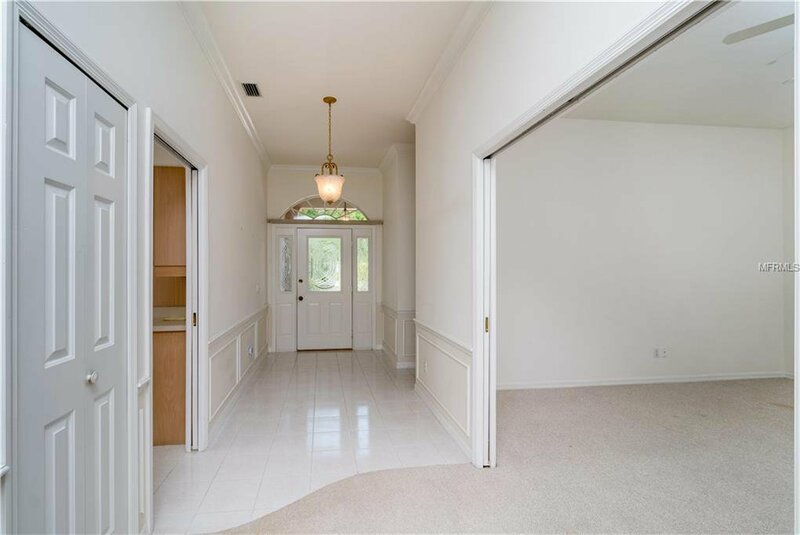 WATERFRONT VIEWS***OPEN FLOOR PLAN***LARGE SCREENED LANAI***POOL AND SPA***This home offers a large Great Room/Dining Room combination overlooking the pool, spa, over sized lanai, and the pond behind. 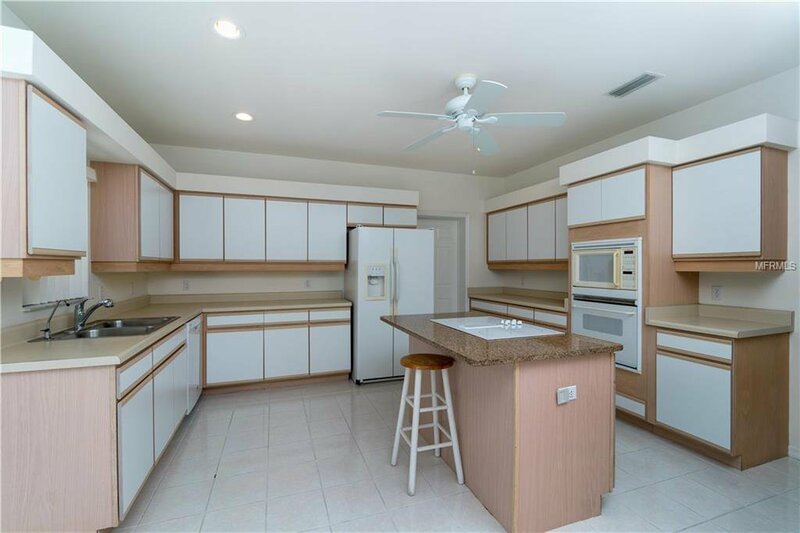 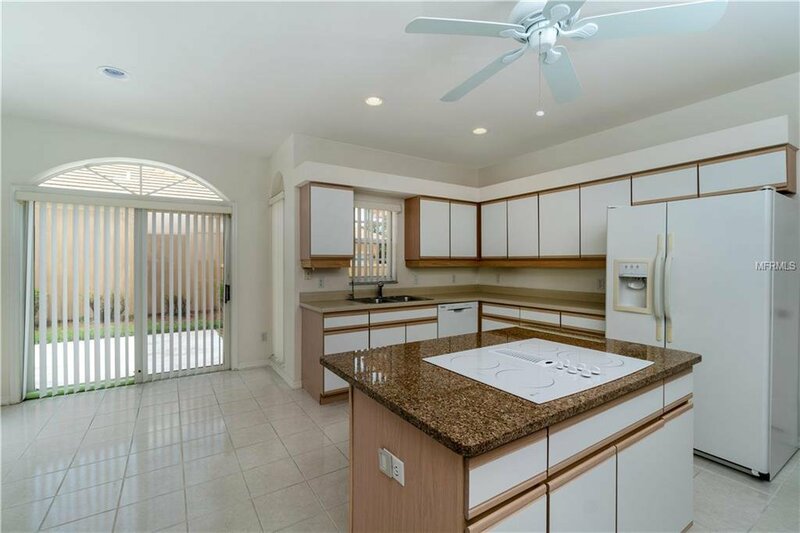 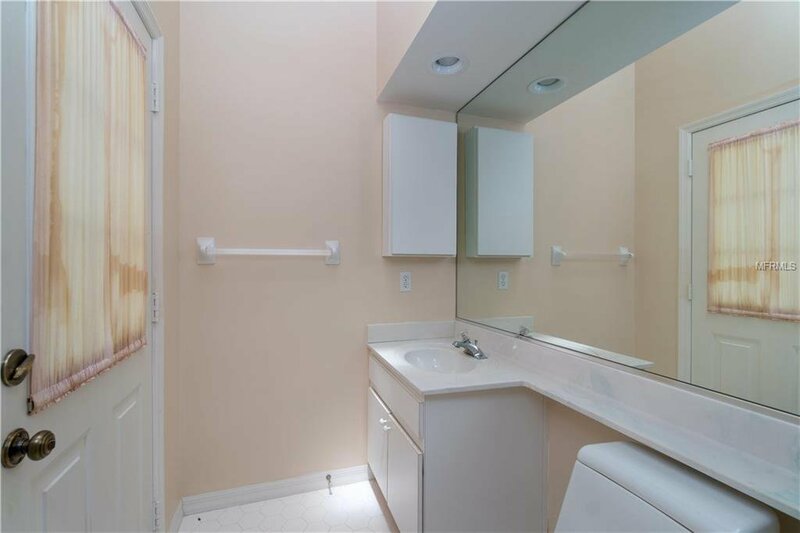 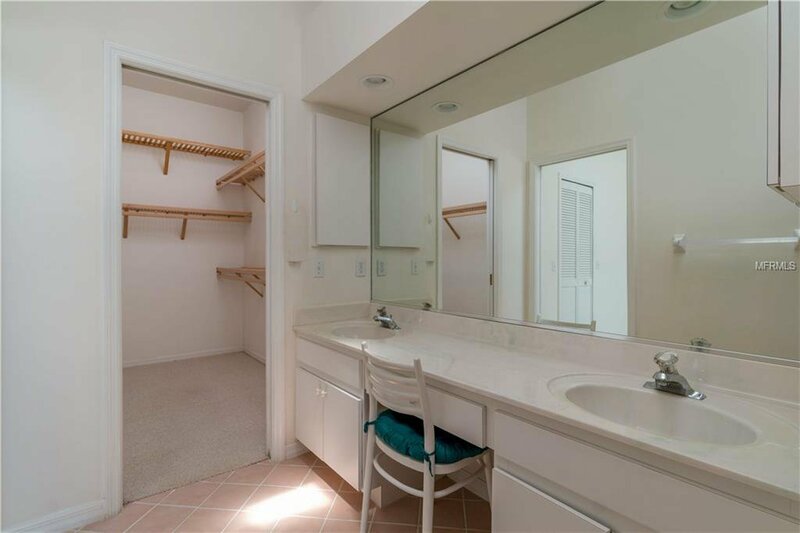 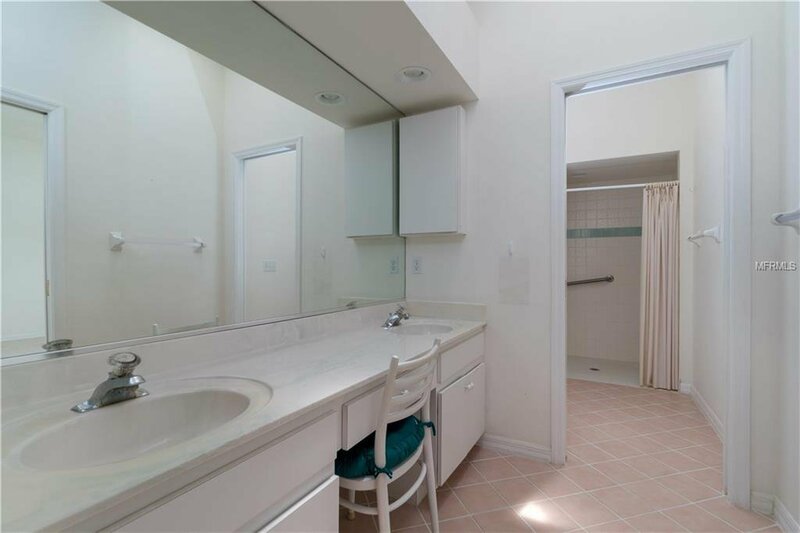 The Kitchen is large with room for a kitchenette, or breakfast nook. 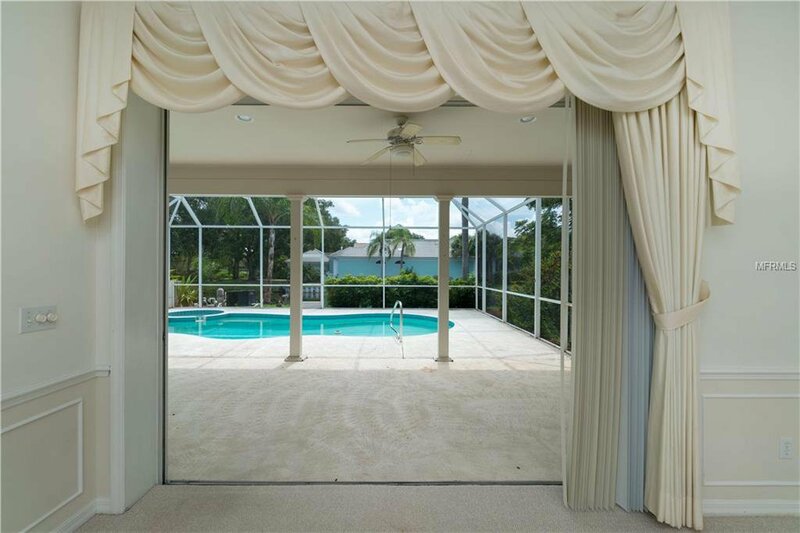 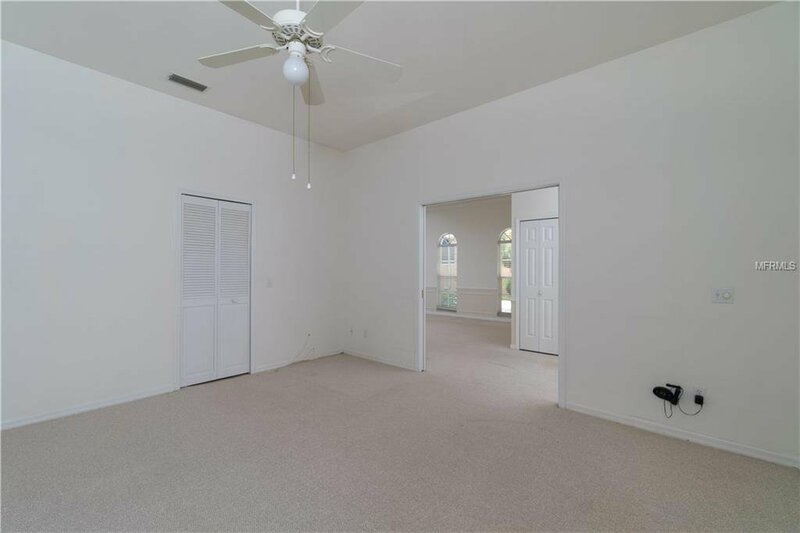 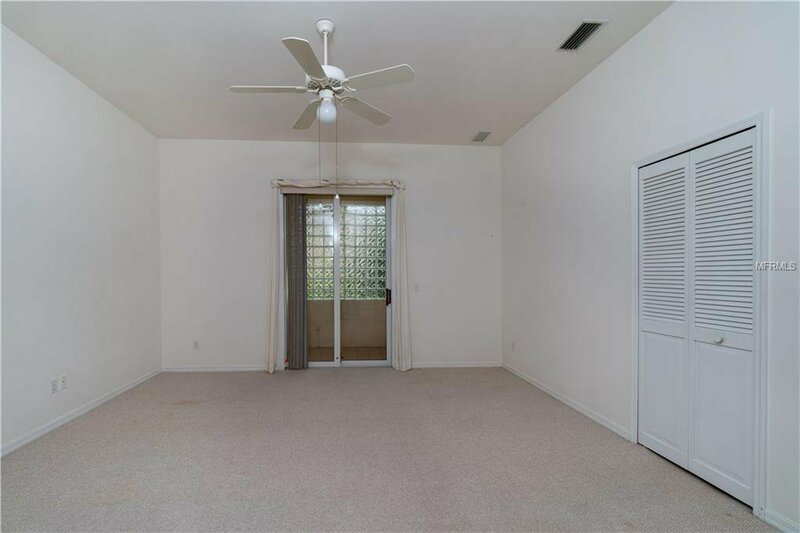 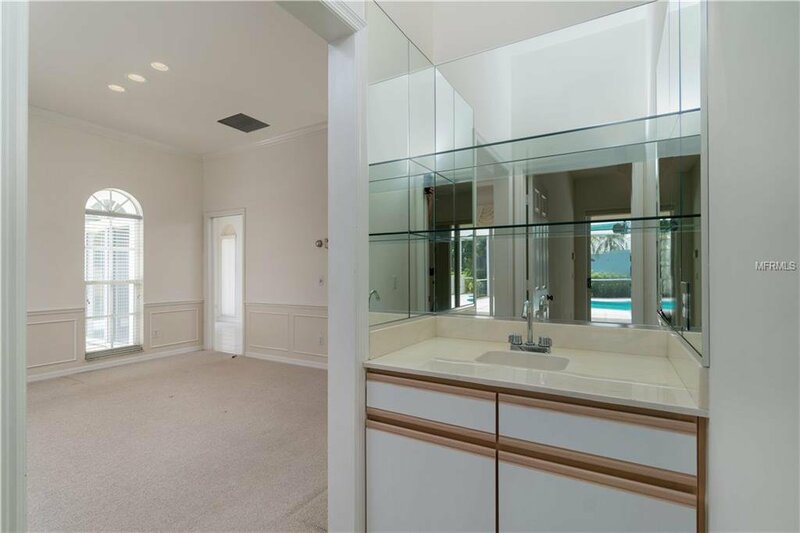 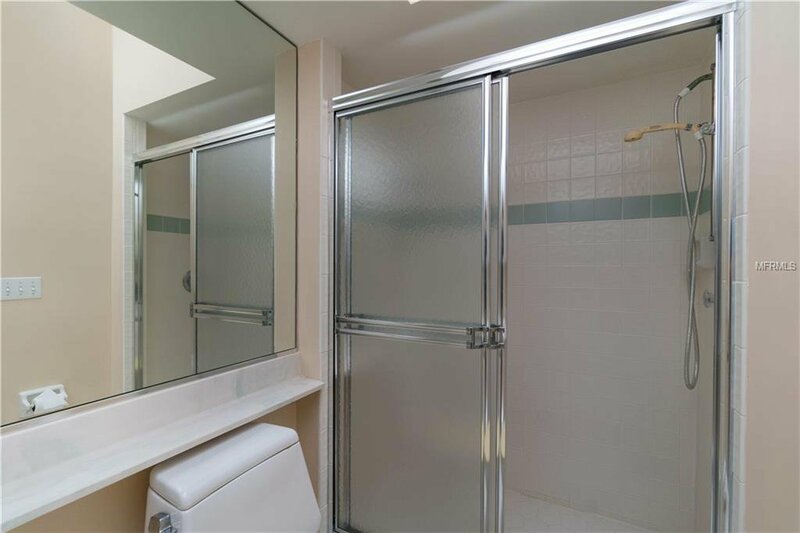 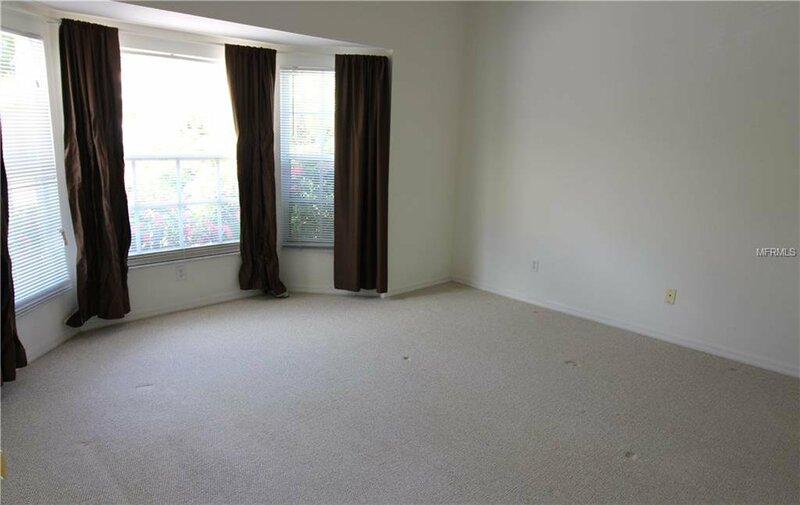 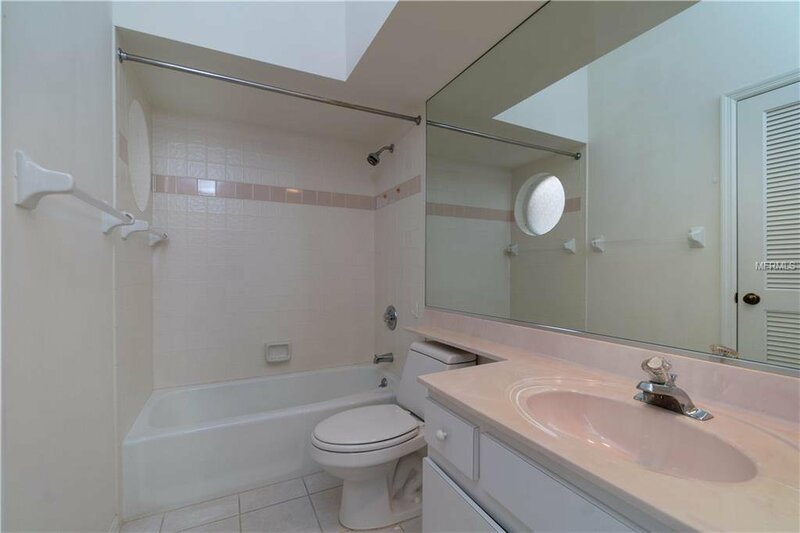 The Master Suite is also good size and also has sliders that open to the lanai and the view beyond. 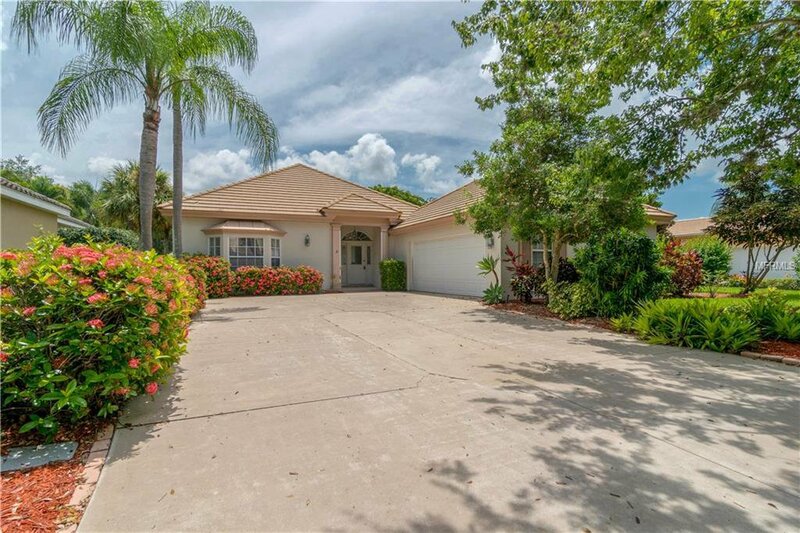 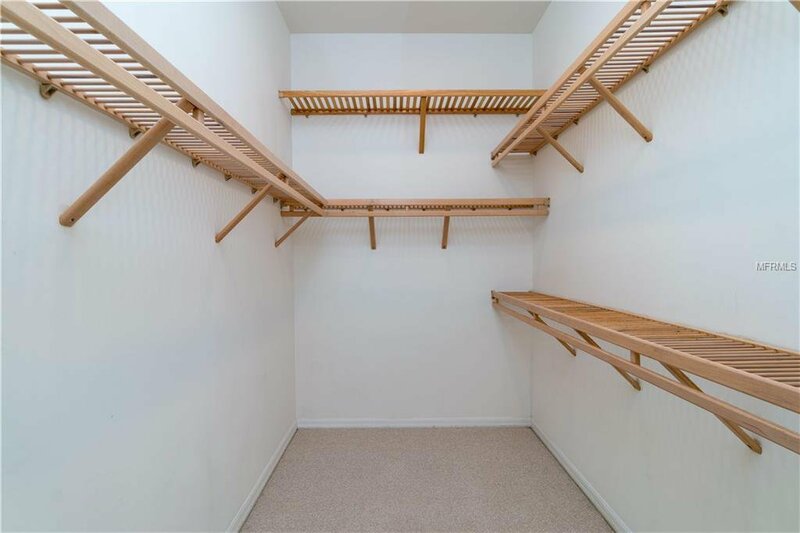 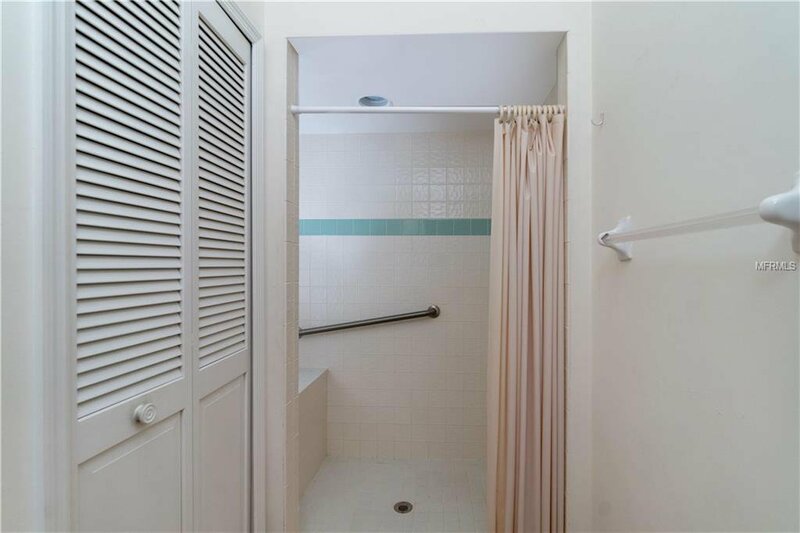 This 3 bedroom, 3 bath home is a perfect winter retreat or year round home. 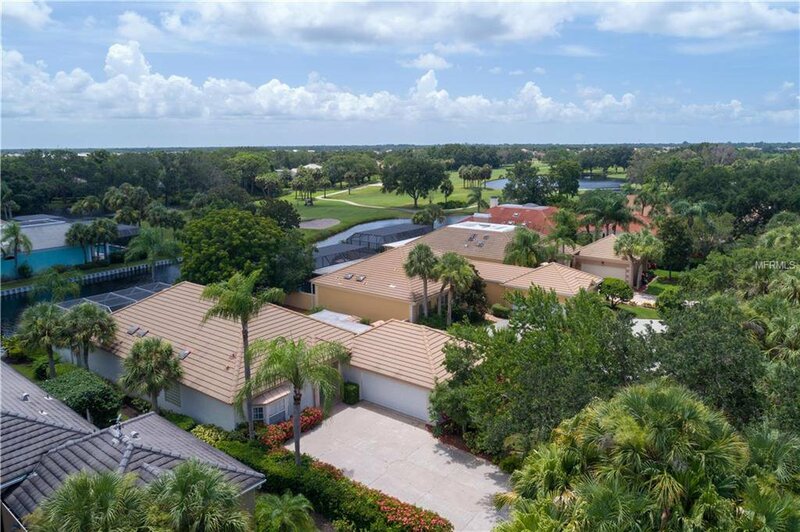 Located in Boca Royale Golf and Racquets Club Community, which is a premier gated community conveniently located in South Sarasota County, only minutes from the area's beautiful public beaches on Manasota Key, within a short drive to many area golf courses, very convenient to the Interstate and only a short drive to Sarasota. 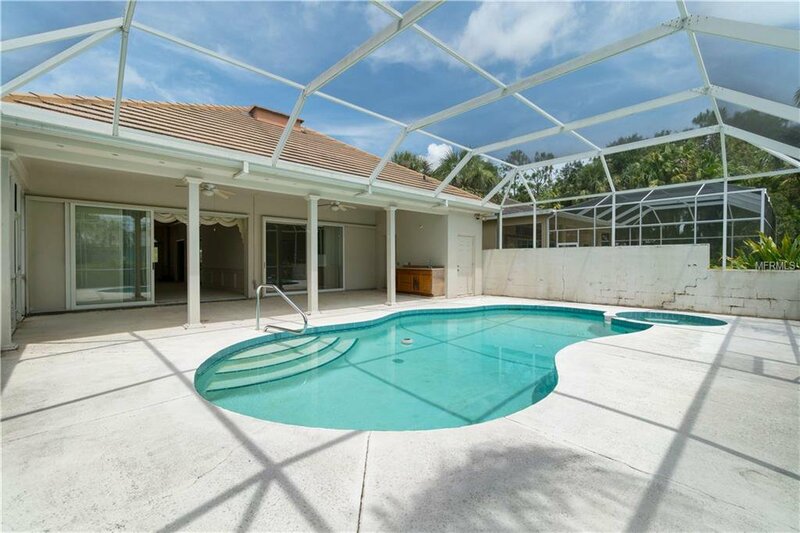 This truly is, FLORIDA LIVING, AT ITS BEST! 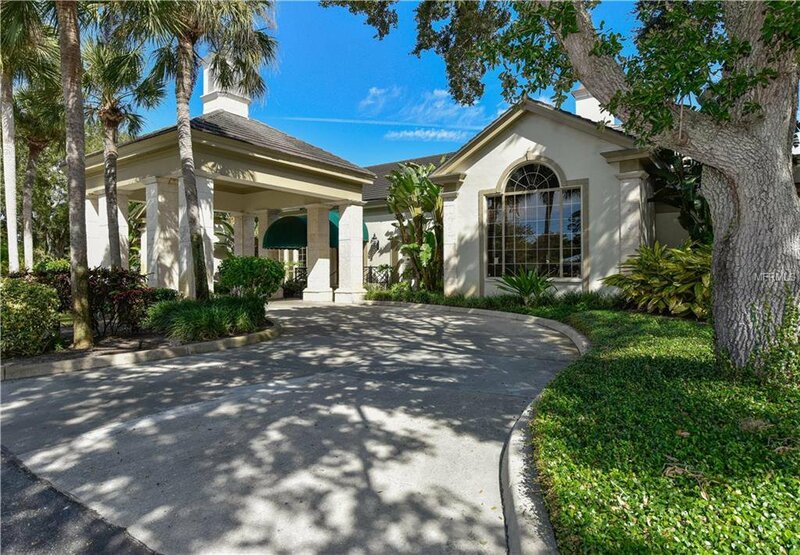 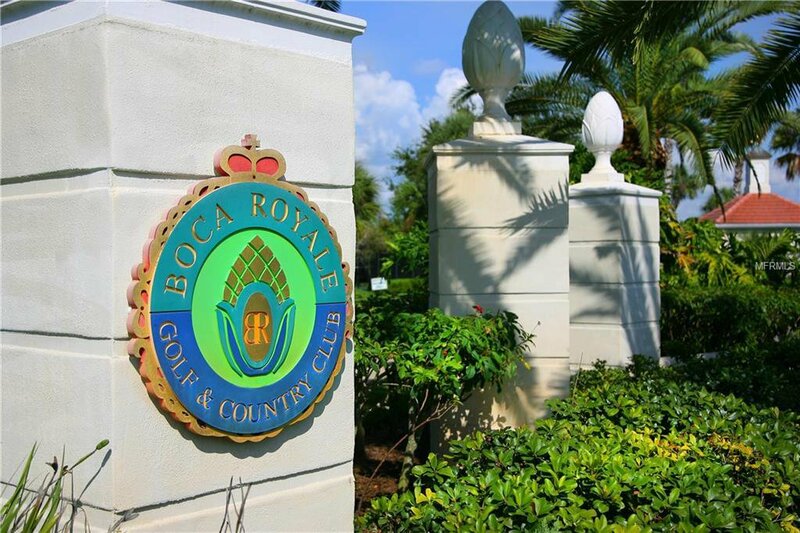 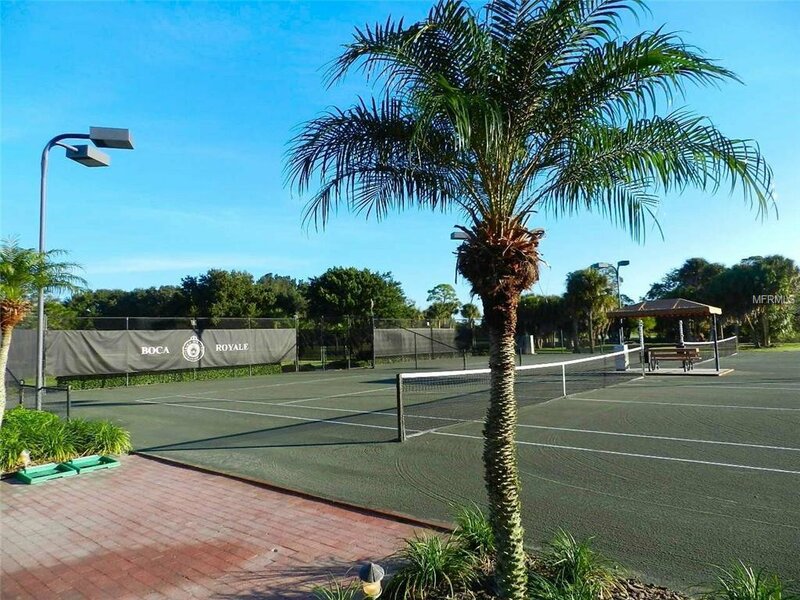 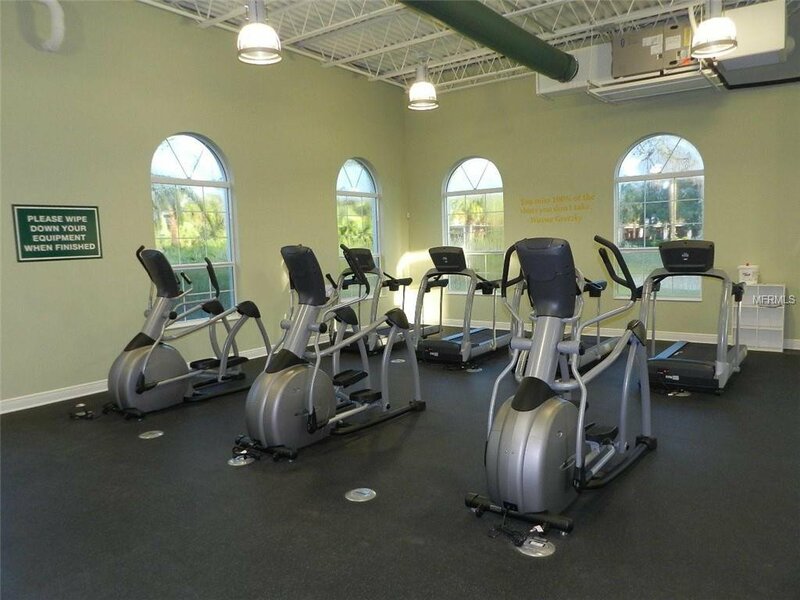 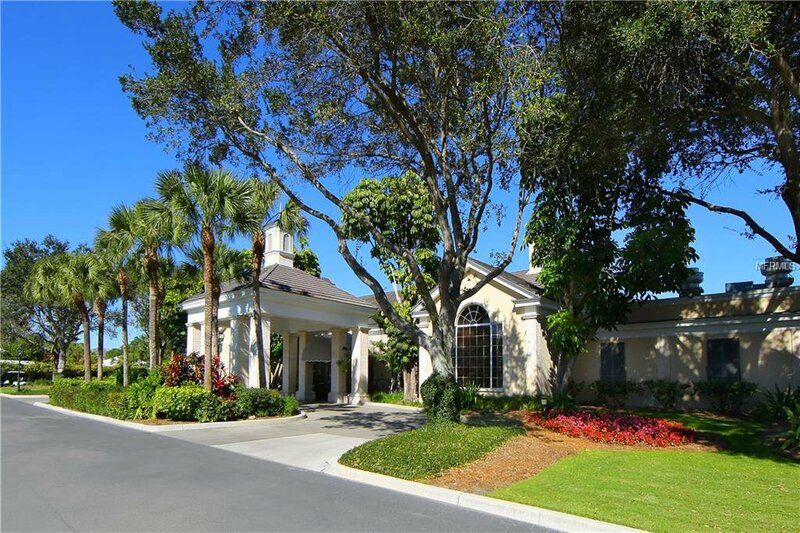 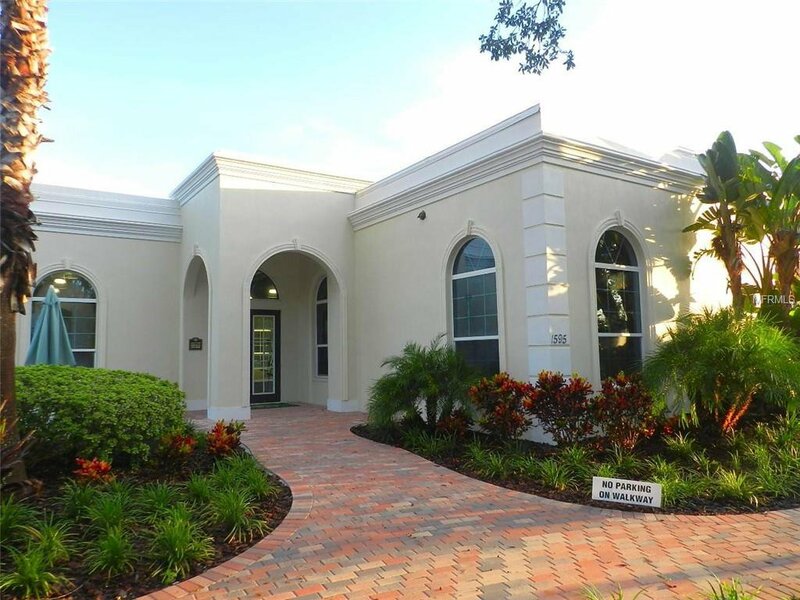 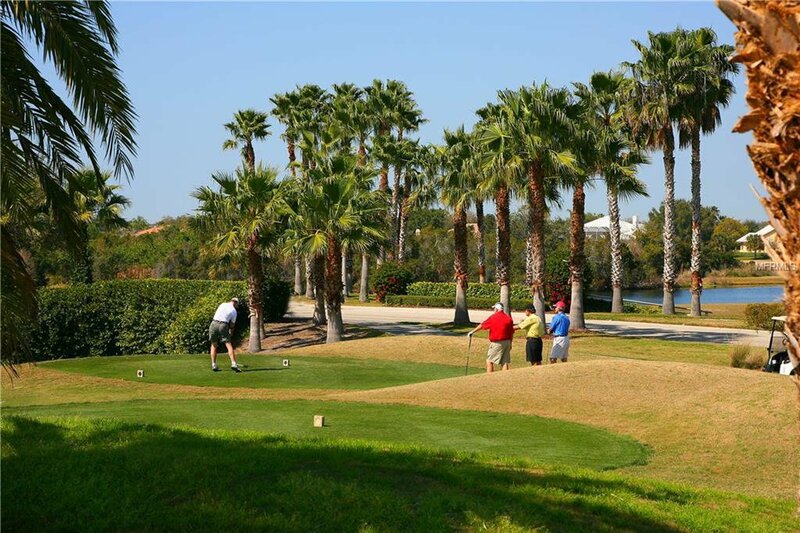 Boca Royale offers golf, tennis, pickleball and fitness memberships.